Meal for All ~puree and regular meals. Pediatric menus for ages 1-18 available. 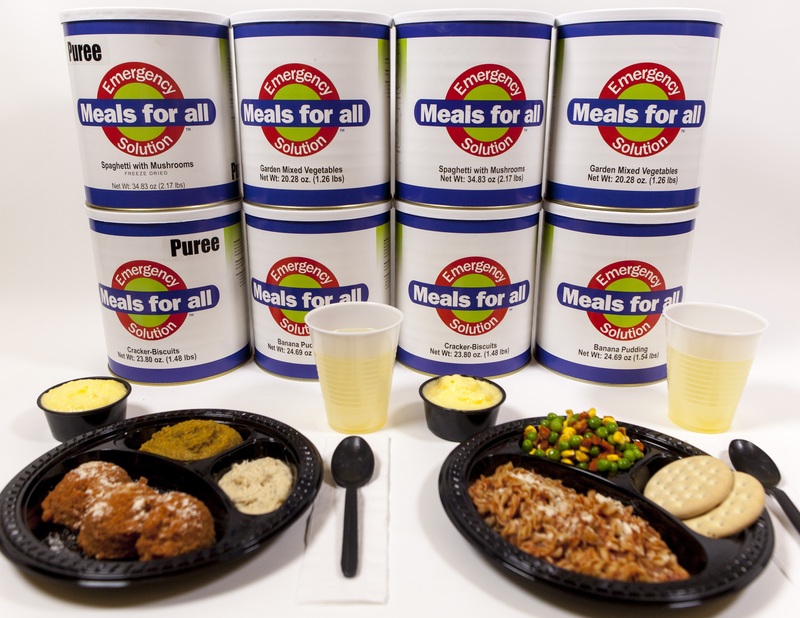 Meals for All provides meals for all populations and all special diets! A therapeutic or special diet is usually a modification of a regular diet. It is modified or tailored to fit the nutrition needs of a particular person. It is part of the treatment of a medical condition and are normally prescribed by a physician and planned by a dietitian. Therapeutic diets are modified for (1) nutrients, (2) texture, and/or (3) food allergies or food intolerance.